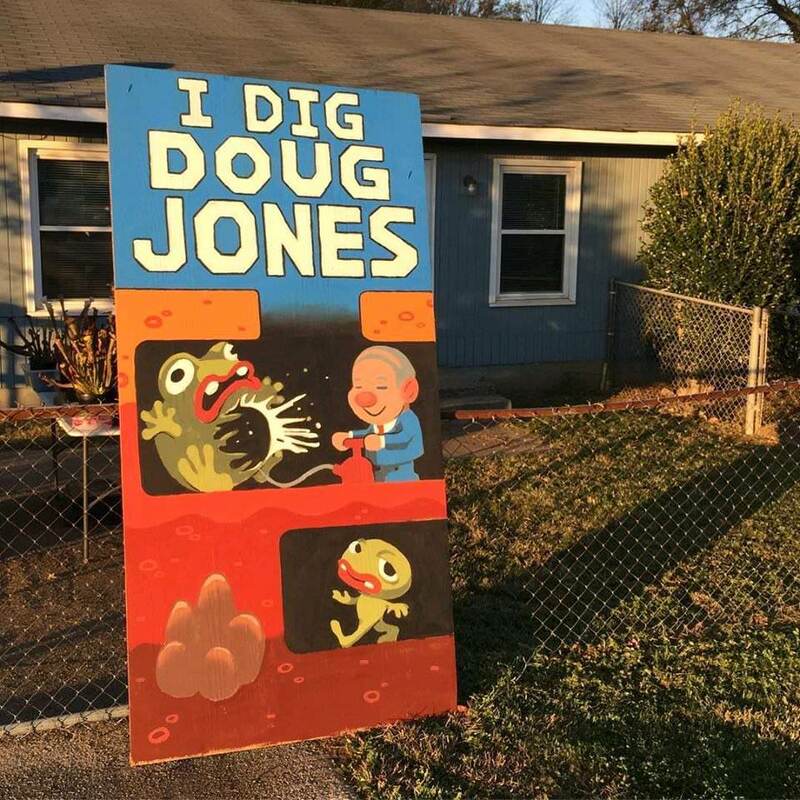 I own and operate a frameshop, so I had to do this. 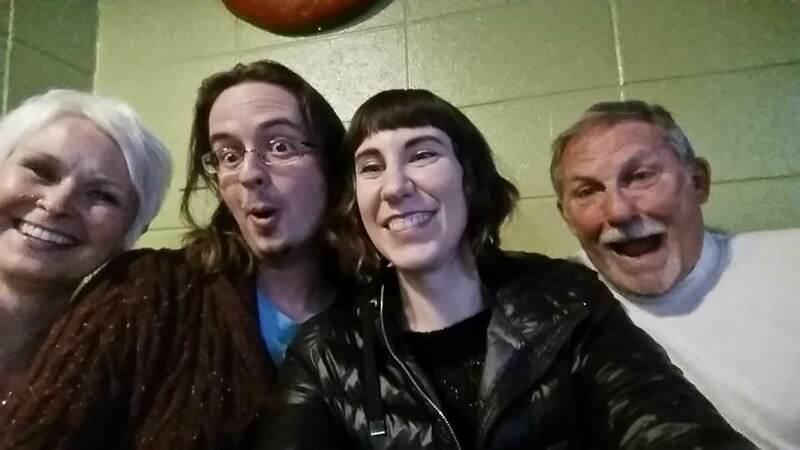 Lots of cute, young ones in here. 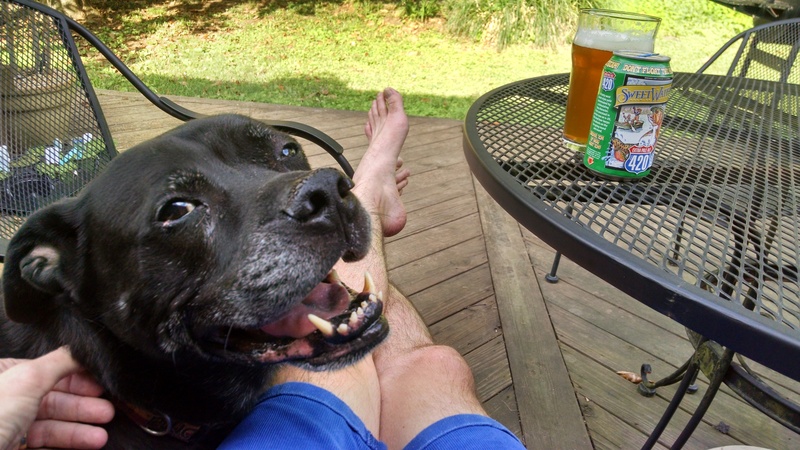 Can an older, distinguished bully get some love too? 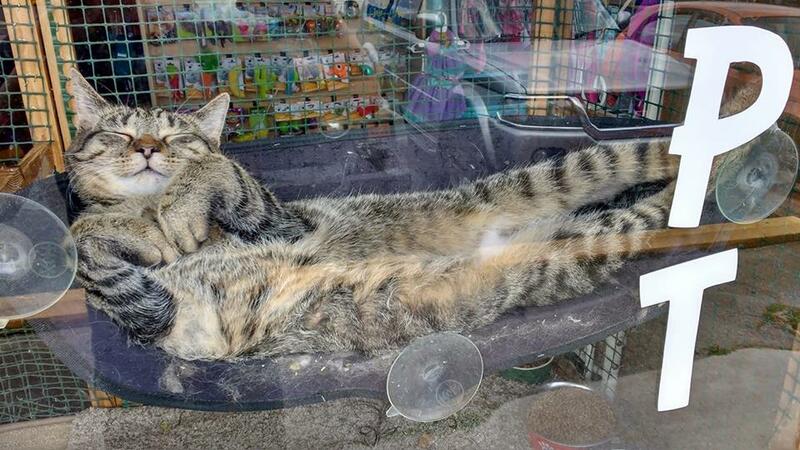 This sweet, sleeping kitty up for adoption at my local pet supply store. 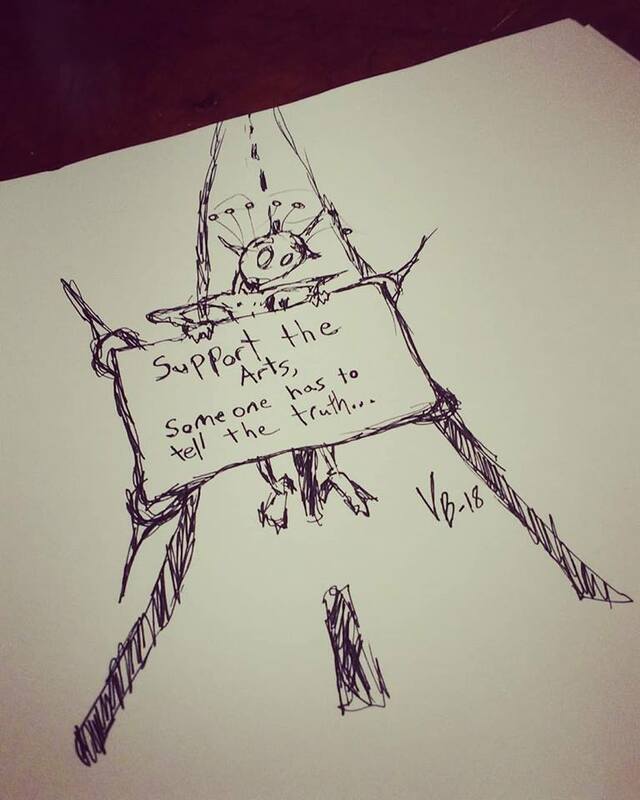 I own and operate a frameshop. 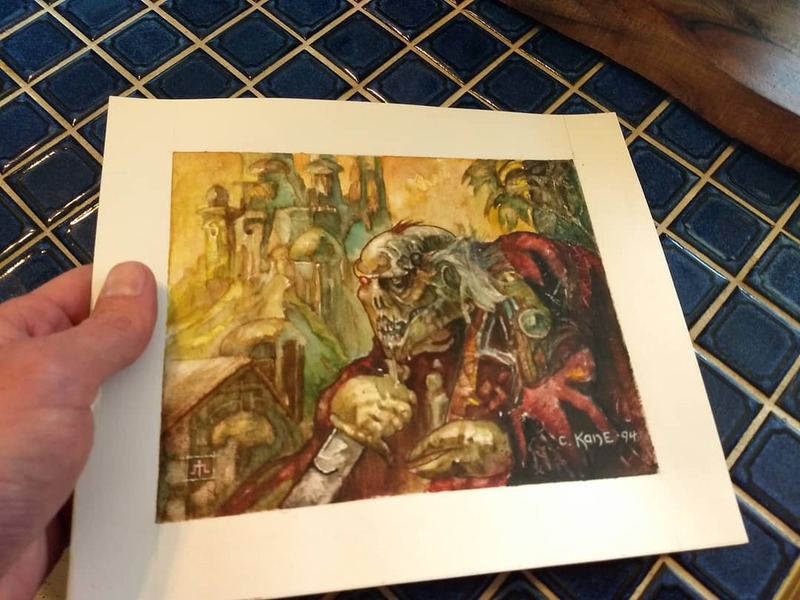 The original illustration of Mindstab Thrull by Richard Kane Ferguson came in today. I'm stoked! 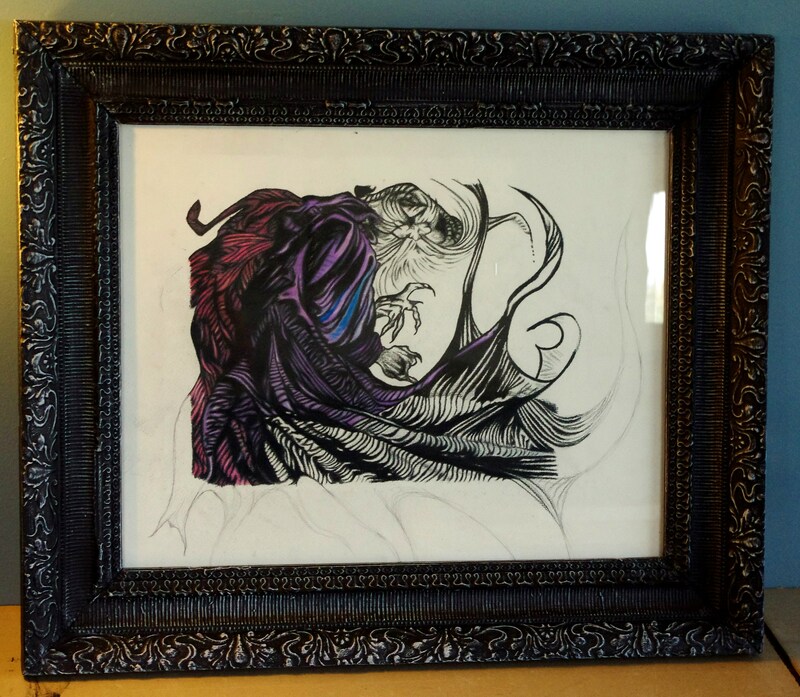 Framed Stasis by Seb MicKinnon. 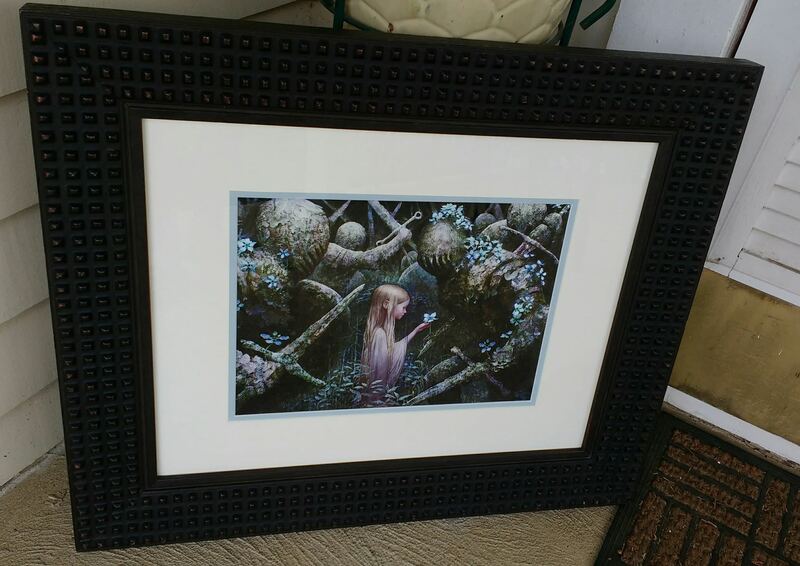 I'm the picture framer, the print is for my brother. 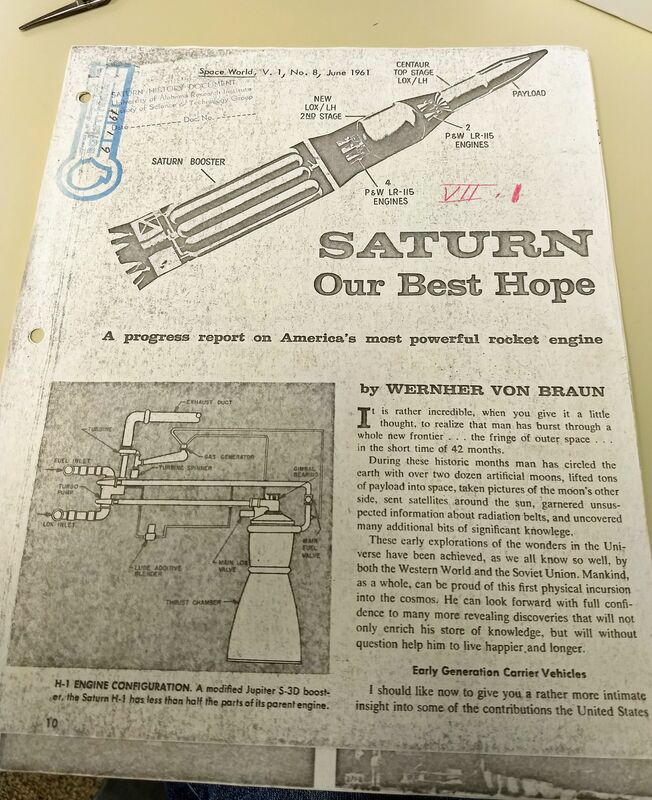 I work in a university archive that specializes in space flight. 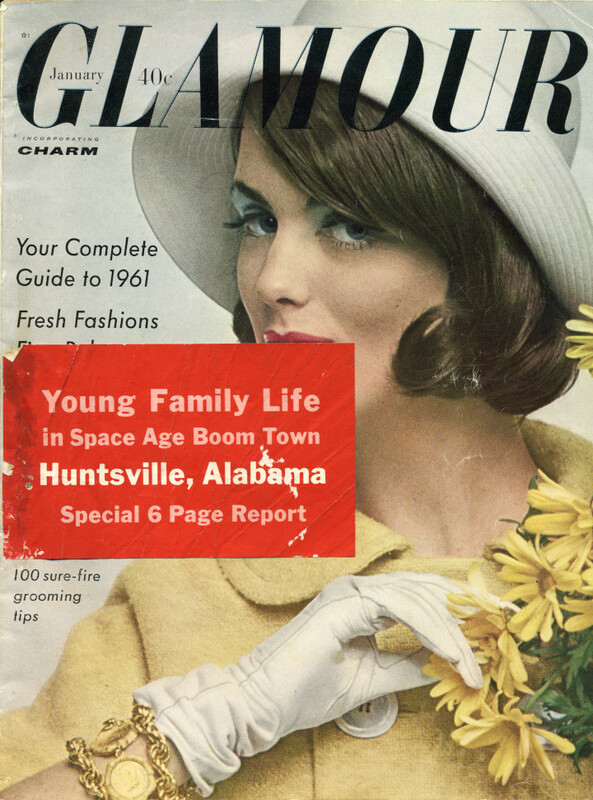 Thought that y'all would appreciate this 1964 NASA Pocket Statistics booklet. 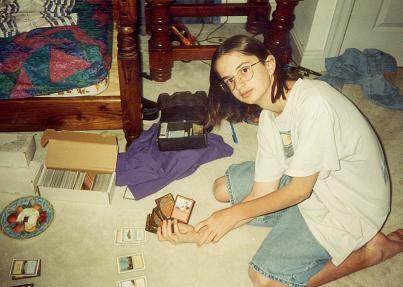 Jorts, huge glasses, and Magic the Gathering. This is the Summer of 1996 Blunder Trifecta. I'm a picture framer. 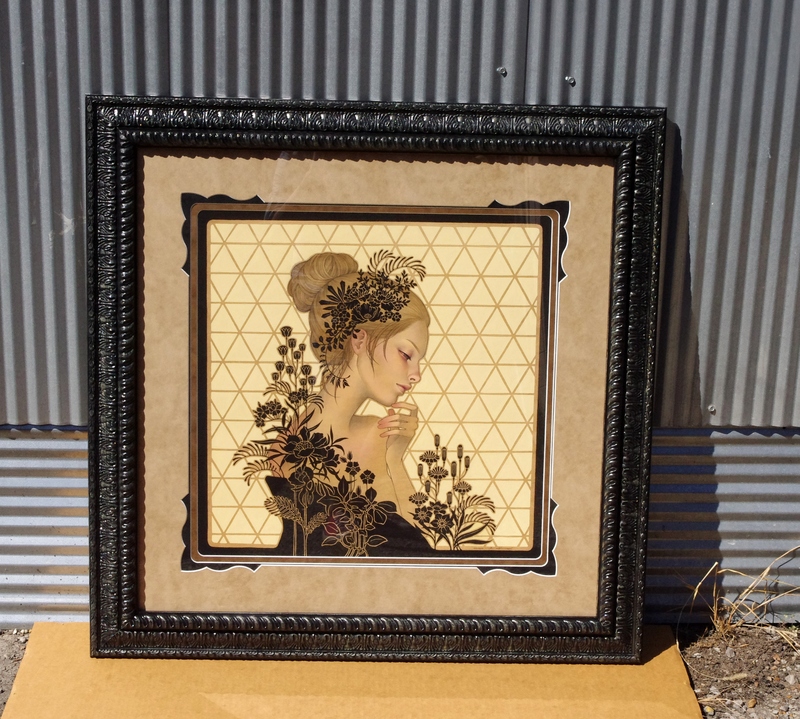 How I framed Audrey Kawasaki's print It Was You. 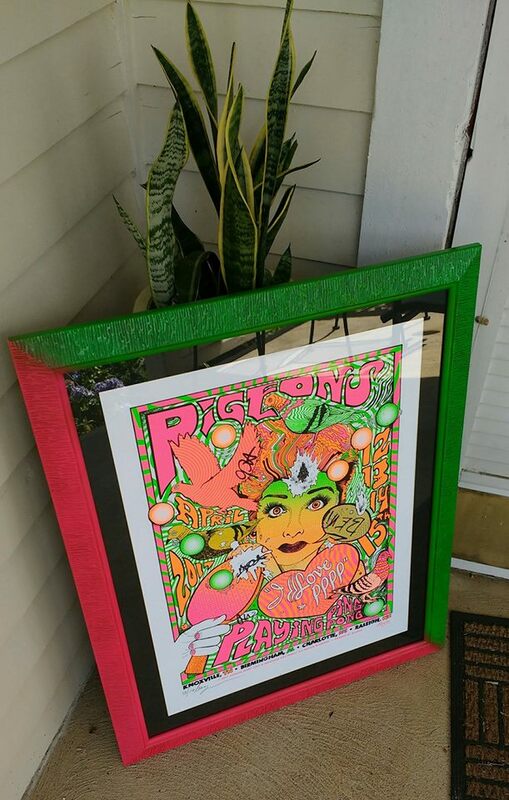 I'm a picture framer. 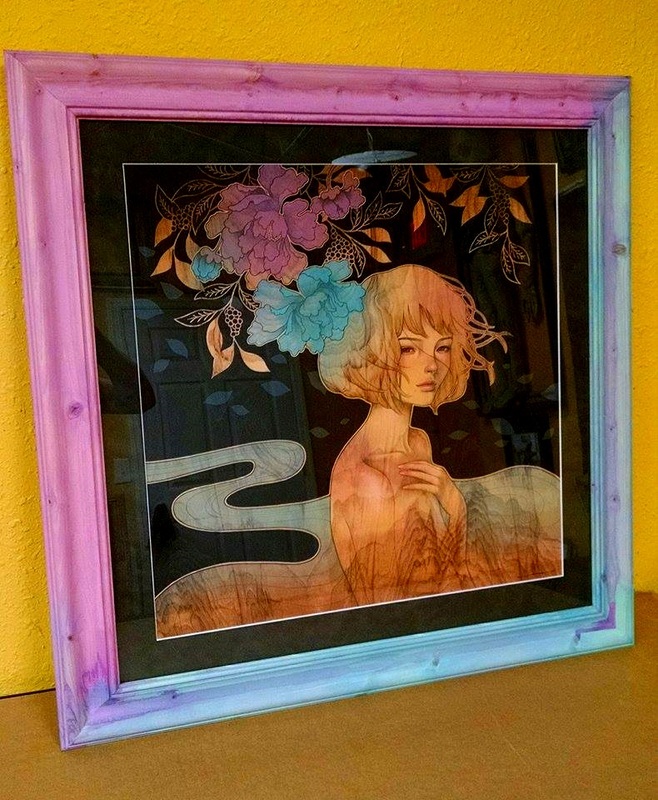 How I framed another Audrey Kawasaki print, Maybe Tomorrow. 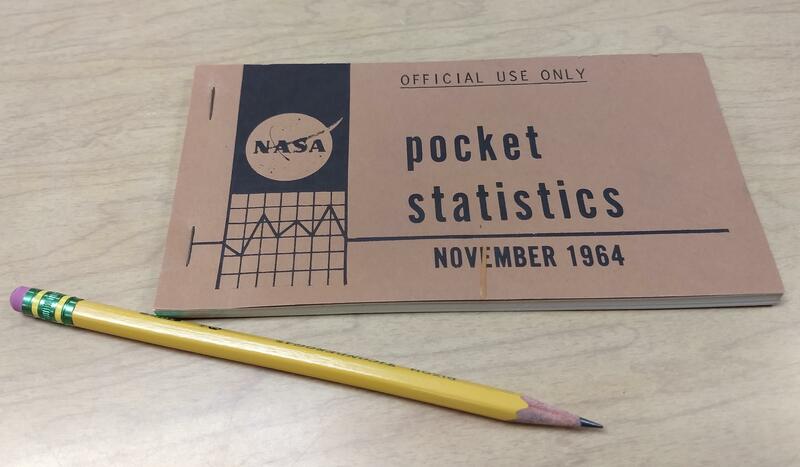 Thought that you space nerds would enjoy this NASA 1964 Pocket Statistics booklet I just processed at the UAH Archives. 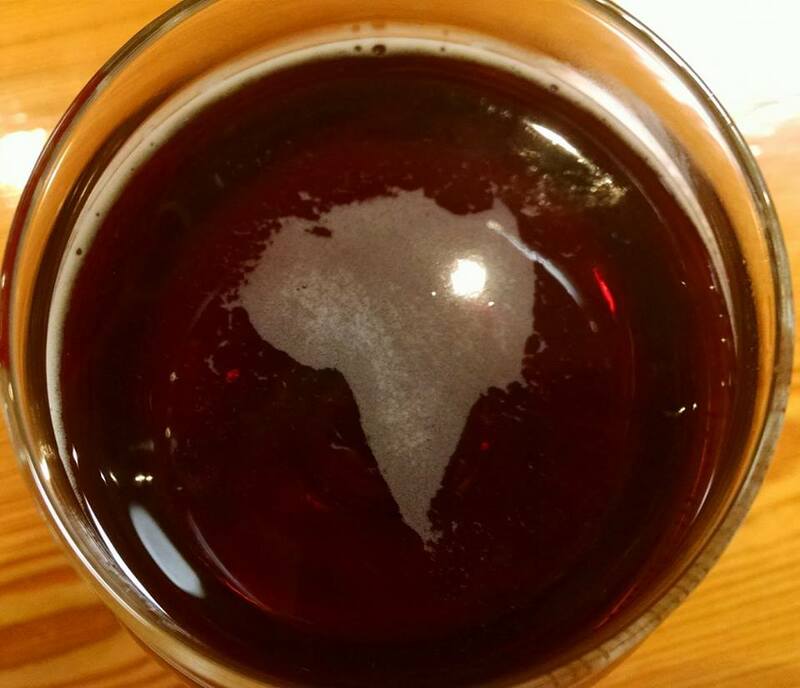 South America if South America were made of the bubbles in my beer. 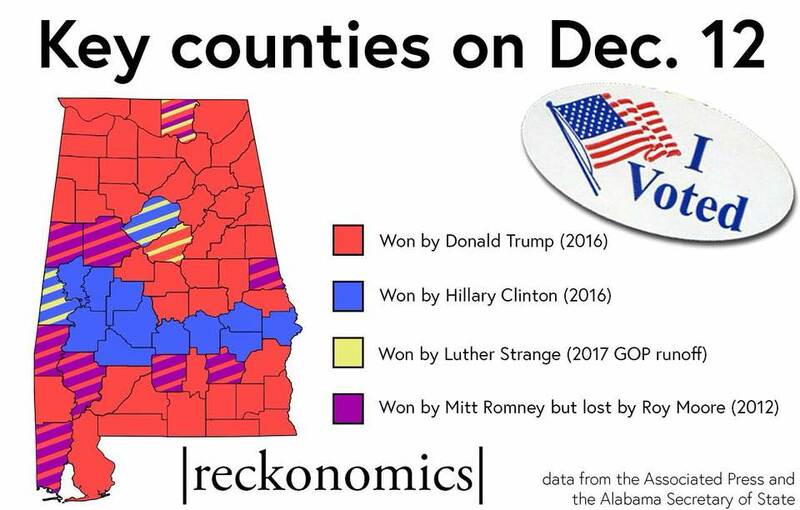 Neat infographic that shows key counties in the Alabama Senate election (I'm in that stripey one at the top). Got passed over for a job. Dicked around an antique store to cheer myself up. 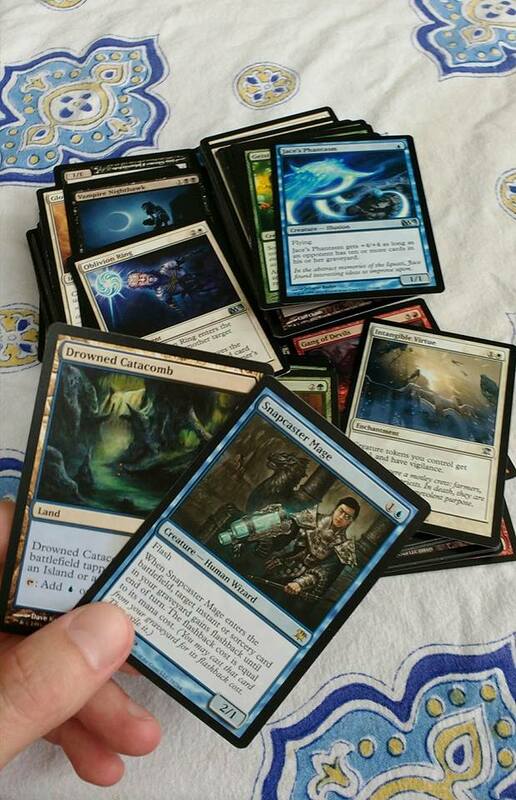 Saw a box of random cards for $8. 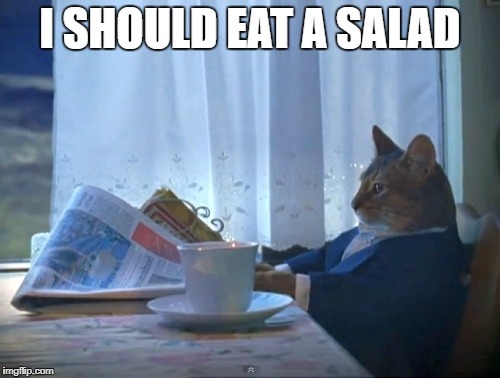 MRW I've been living as a bachelor for several days because my wife is out of town. 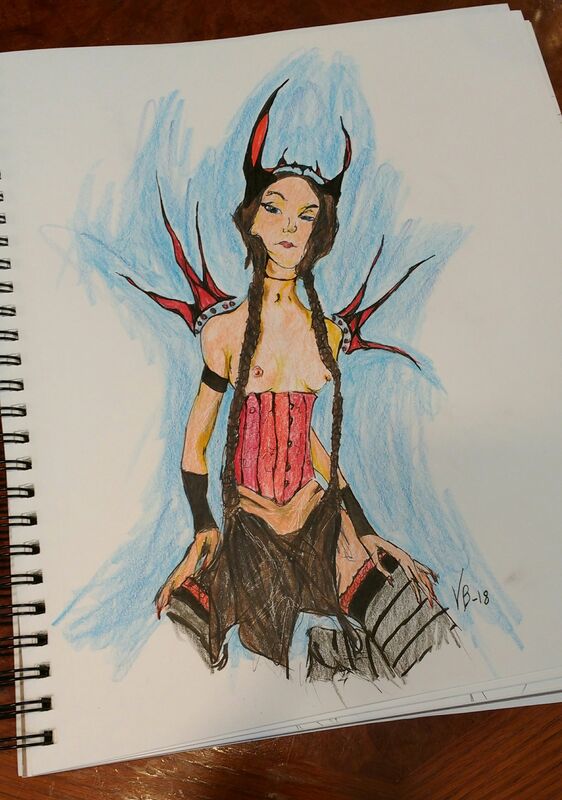 One of those depression hitting hard days. 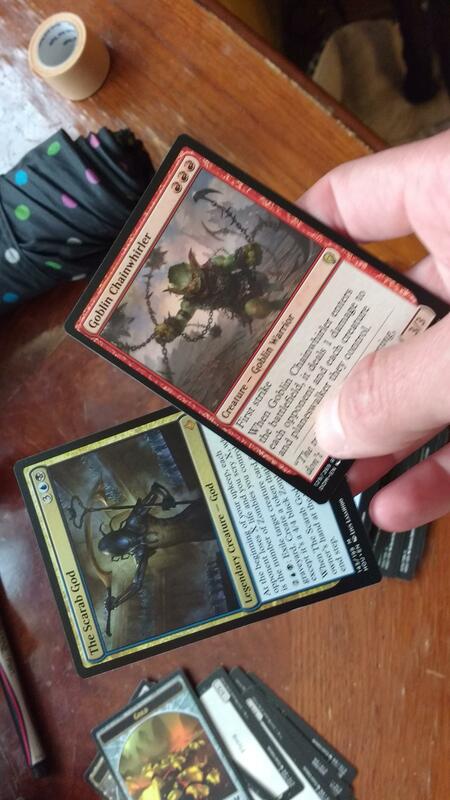 Randomly picked up two packs while buying flip-flops. Also found $20 in the parking lot. Day got better. 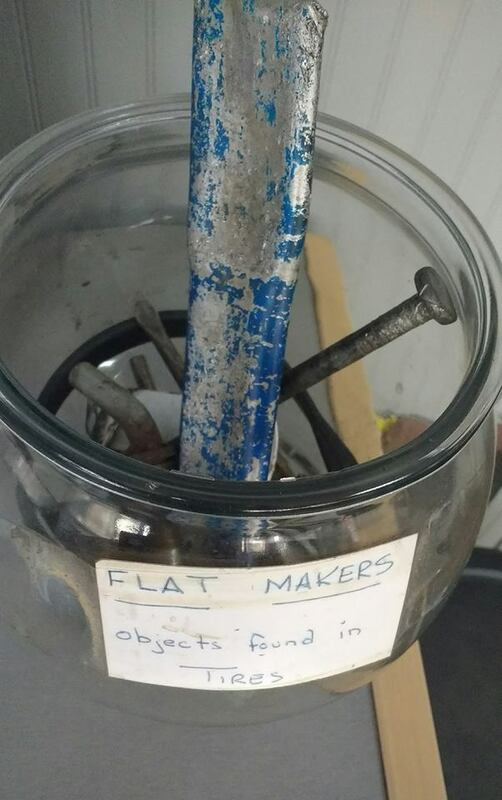 My local tire shop has a jar full of Flat Makers: Objects found in tires. 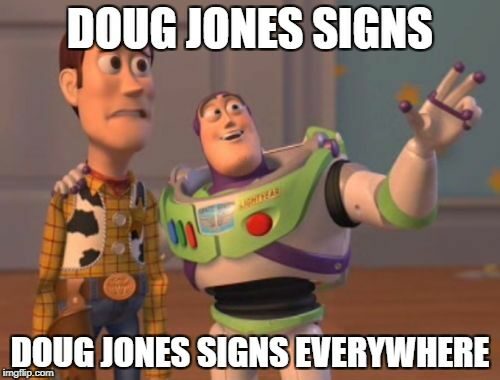 Enough people wanted a picture of my family during the Doug Jones rally at UAHuntsville, so here it is (description of rally in comments). 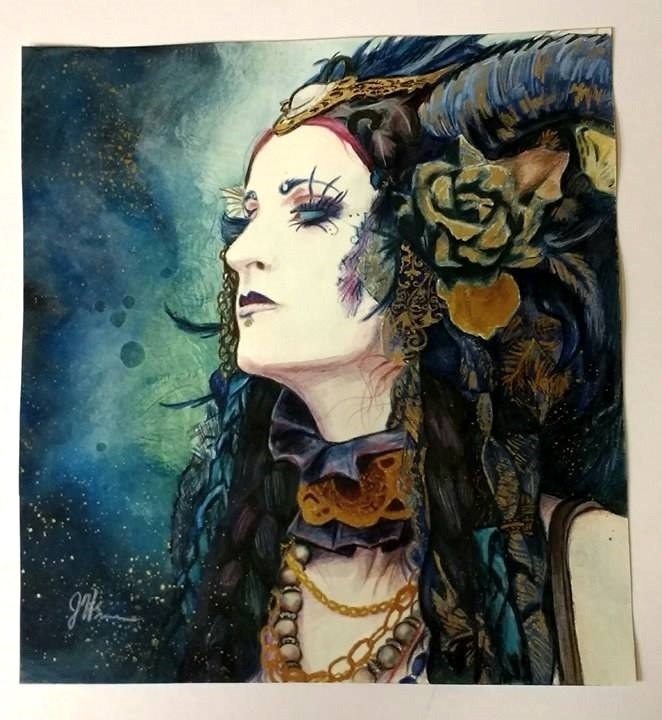 Hymn to Tourach tribute art. We get a lot of requests for Latin tattoo translations. 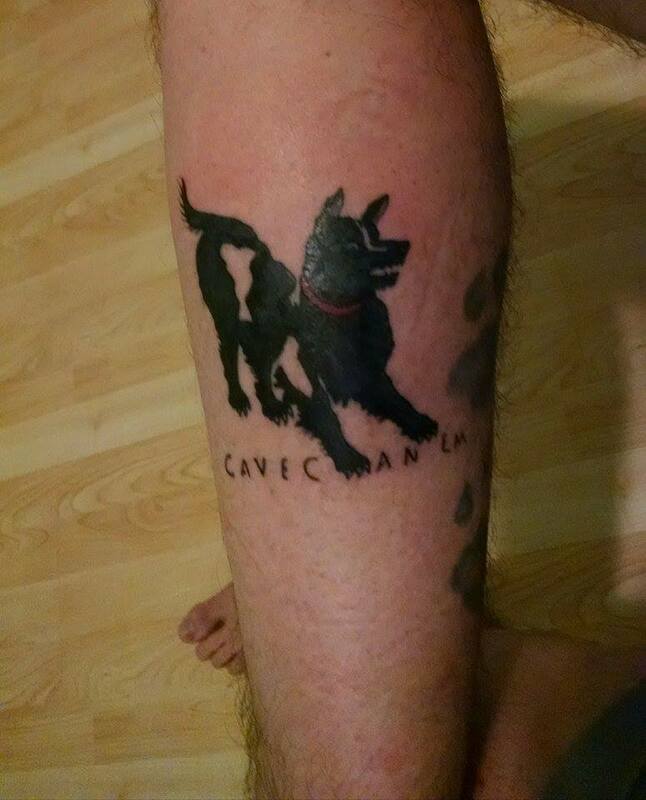 Here's one that I've actually got. 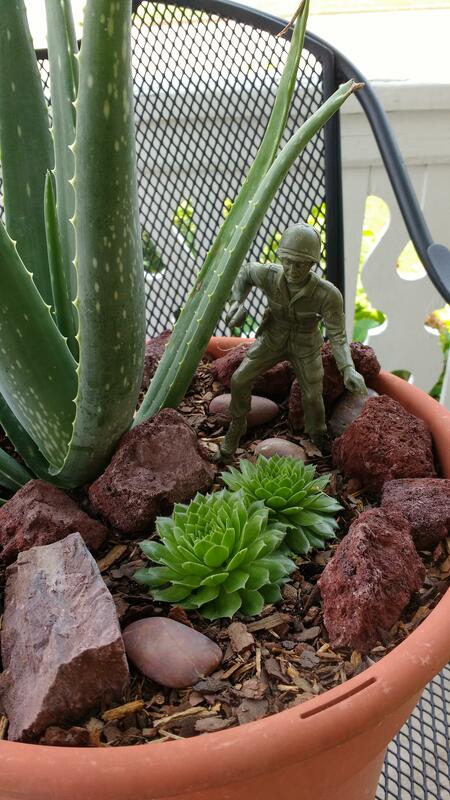 Antique army man in The Land of the Lost. 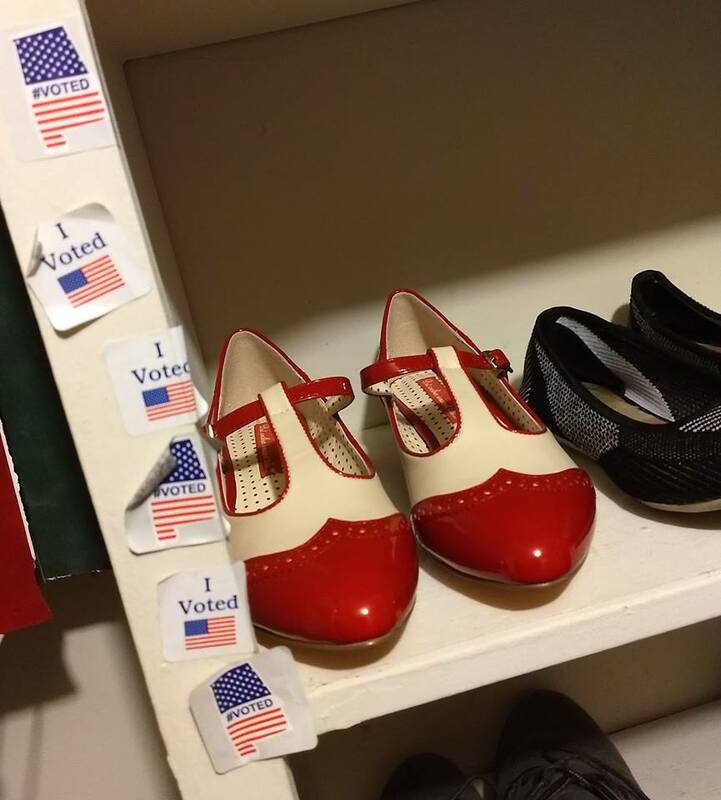 My wife saves all of her I Voted stickers by putting them in the closet next to her shoes. We moved into this house in 2016. 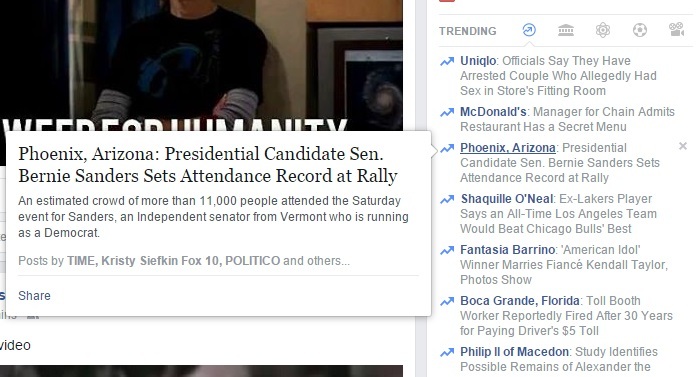 Bernie is trending on Facebook...so that's cool.